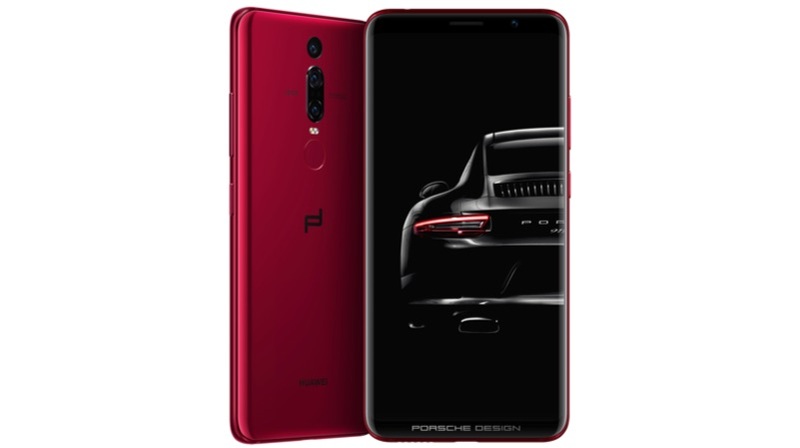 Along with the P20 and the P20 Pro, Huawei has launched the Huawei Mate RS Porsche Design in Paris. This is the third generation Porsche design device from the company. The smartphone has a premium design with flagship class specifications. Unlike the other two devices, the Porsche Design variant will only be available in China. 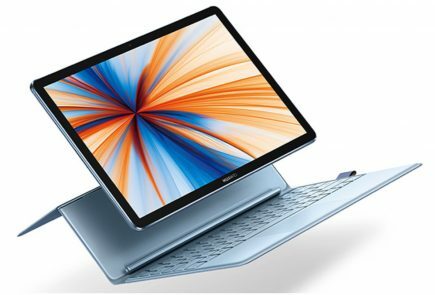 The base model with 6GB RAM and 256GB storage is priced at 1600 Euros. Like the P20 Pro, the Mate RS is IP67 certified for water and dust resistance. The device uses aerospace cooling technology, which keeps the phone cool all the time. 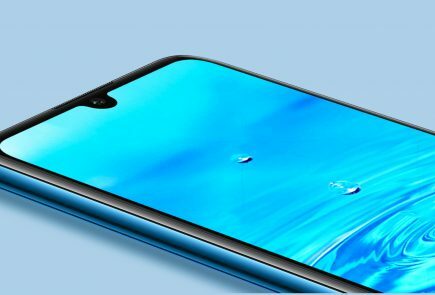 Additionally, the smartphone also has an in-screen fingerprint sensor embedded in the display and a conventional rear-facing fingerprint sensor. The dual SLS speakers are certified by Dolby Atmos. The Huawei Mate RS Porsche is also the first Huawei smartphone to support wireless charging along with Huawei Supercharge capability. The Huawei Mate RS Porsche Design has a 6 inch OLED curved display with a 2880 x 1440 px resolution. Under the hood, the device is powered by the HiSilicon Kirin 970 Octa-core chipset with 6GB RAM and 256GB or 512GB of onboard storage. The device will run on Android 8.1 Oreo out of the box. The caveat here is that EMUI 8 will be on top of Android Oreo, which means no stock Android OS experience. 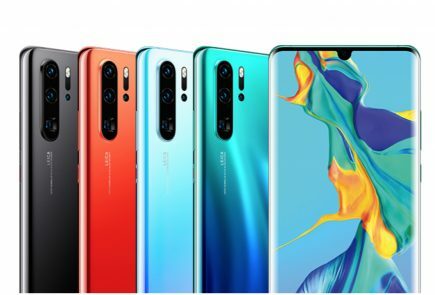 Then again, Huawei has never launched stock OS smartphones. 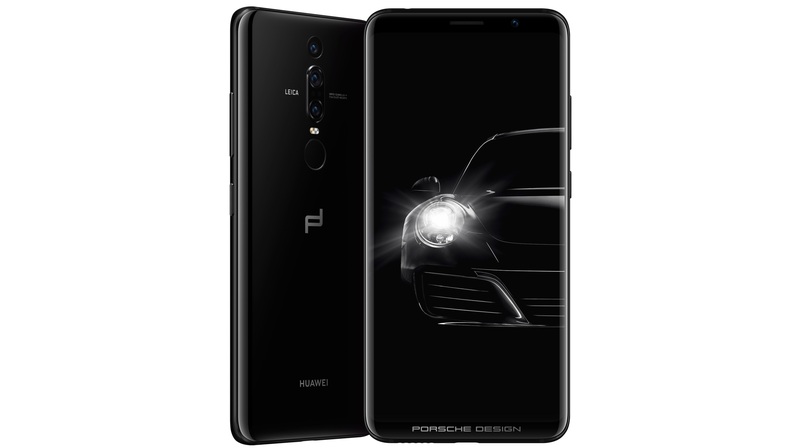 The Huawei Mate RS Porsche Design has a 40MP primary sensor, which supports 5x hybrid zoom. 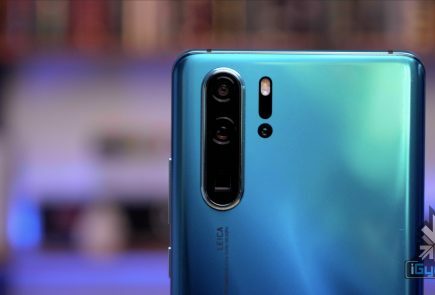 There is a secondary 8MP sensor, which offers 3x optical zoom, which also helps to create portrait mode. Similarly, there is a third sensor with 20MP resolution. Unlike the other two sensors, this is a monochrome sensor which helps to capture contrast and sharpness. Another mindboggling feature of this camera setup is a maximum ISO of 102,400. On the front of the smartphone is a 24MP sensor. 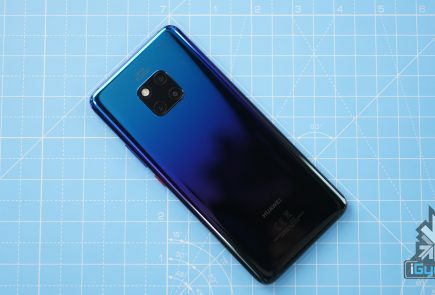 Apart from the selfies, this camera will also be responsible for Face Unlock, a feature that has become increasingly common with Android devices. The front-facing camera also has a new 3D Portrait Lighting feature, which sounds very similar to Apple iPhone X’s Portrait Lighting effect.